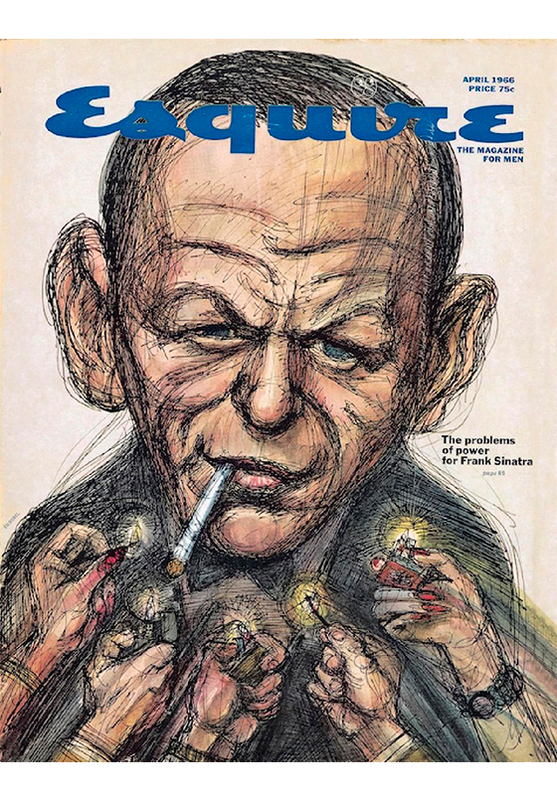 Frank Sinatra Has a Cold is a profile of Frank Sinatra written by Gay Talese for the April 1966 issue of Esquire Magazine. The article is considered not only the greatest profile of Frank Sinatra but one of the greatest celebrity profiles ever written. Talese followed Sinatra for three months without speaking a word to him, but talking to everyone around him and observing all the details surrounding the character. The text is one of the seminal works of New Journalism and is still widely read, discussed and studied. Read it. to some of the things we like. Can Jokes Bring Down Governments?